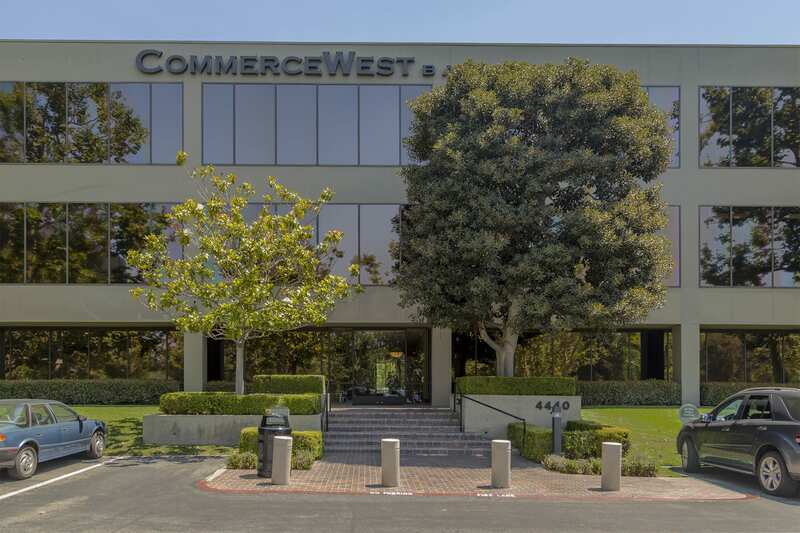 4440 Von Karman is a 44,434 square foot 3-story office building located in the heart of the highly desirable Airport Area submarket of Newport Beach, California. 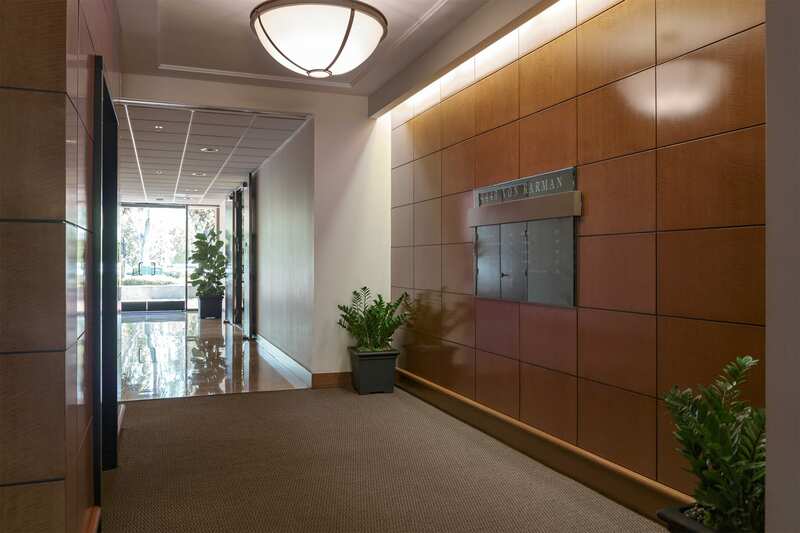 The property is located in the prestigious Koll Center Newport which provides an immaculate business environment with lush landscaping, gated entry, as well as abundant common parking. 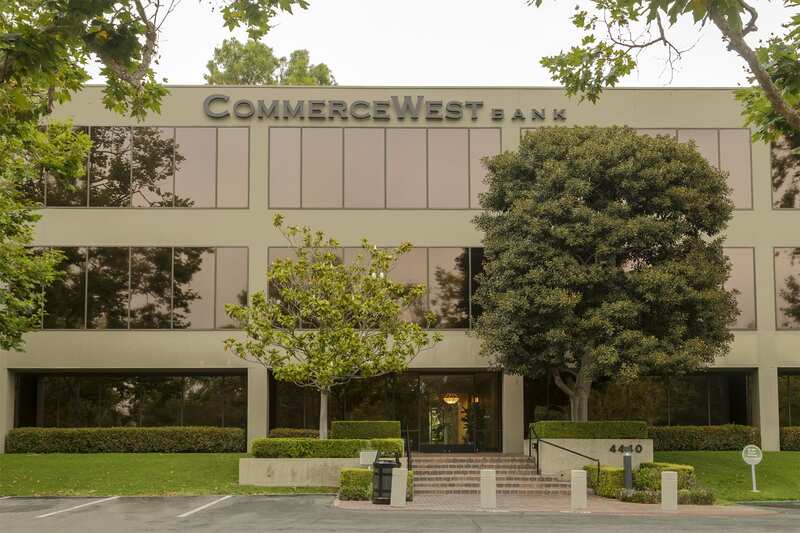 It is in close proximity to some of Orange County’s most successful businesses, restaurants, shopping, golf and affluent residential neighborhoods. 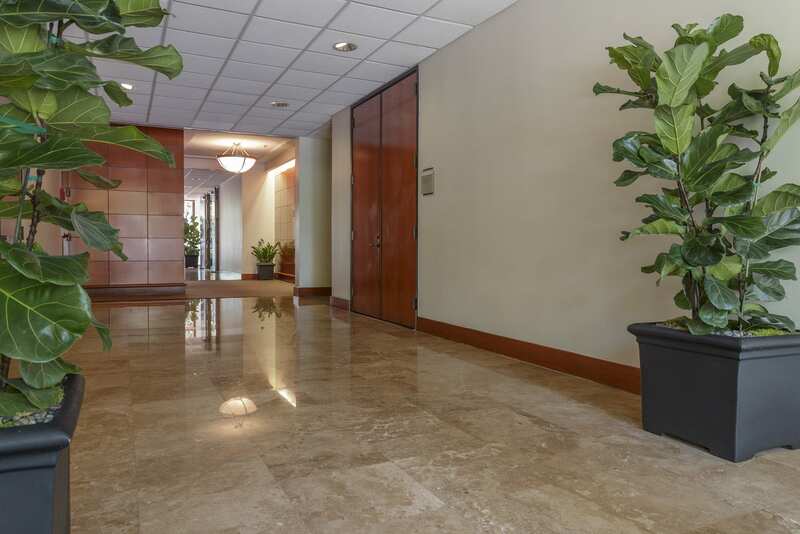 The first floor lobby and restroom were recently renovated, and plans are in place to refresh the building’s exterior as well.